Fetching those American tourist visas could be a lot easier and relieving process, if the viability of the use of video conferencing technology, indeed, proves to be effective in facilitating travelers in reducing their waiting period. According to the report, a provision could be in the offing in which a person does not have to travel to the main centers of consulates for the purpose of visa interview. Instead, the officials are determining the viability of conference calls in allowing people to go through their visa interviews which could help in cutting down the number of trips to the five US consulates situated in India. California is one of the largest and most populated states of US. California commands a market share of almost 1/3rd of the total tourists visiting America. The US Ambassador to India, Timothy Roemer recently inaugurated the US Embassy’s new Consular section in New Delhi to provide faster and better services to tourists from India. More recently, the waiting period for a visa appointment has come down to 2 weeks. According to a report, the demand for consular services in India has surged to new levels, mirroring the deepening strategic partnership. Over the past five years, the issuance of U.S. non-immigrant visas in India have more than doubled from approximately 275,000 in 2003 to approximately 560,000 in 2008. 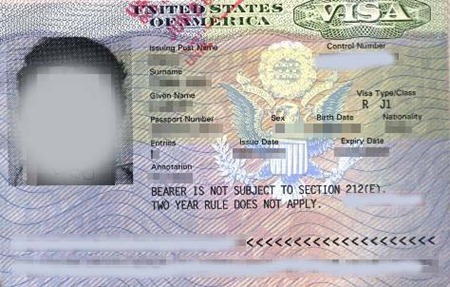 With the likely embracement of newer technologies in the time-consuming process at visa issuing authorities, the process of tourism to the US will become less cumbersome and hassle-free, while application of a visa and its interview.